Making that move to “go green” is something a number of businesses and homeowners are doing. This not only serves to reduce electrical costs but also reduces their carbon footprint, and ultimately their impact on the planet. Solar panels are a popular addition to any home or business, and while this may represent a significant investment up front, the savings are on-going. Solar panels, when correctly installed and functioning optimally, can literally save you thousands of dollars over the course if its natural lifetime. They are, however, not a set-it-and-forget-it home improvement. Solar cells perform better in cold rather than in hot climate, and as temperatures rise, a solar panel’s energy production is reduced. Higher temperatures raise the conductivity of the semiconductor, causing the charges to become balanced within the material. This causes the electric field and magnitude to release, inhibiting the charge separation and lowering the voltage across the entire cell. For each degree rise in temperature above 25°C the panel output decays by about 0.25% for amorphous cells and about 0.4-0.5% for crystalline cells. Panel temperatures in the summer ( in warm climates ) can easily reach 50oC, resulting in a 10-25% reduction in output. One way to prevent the impact of higher temperatures is to mount the panels a few inches off the roof. This allows the air circulation to cool them naturally. In order to achieve maximum efficiency, solar panels need to be positioned in a way which maximizes their exposure to sunlight. This means that solar panels in the United States need to face south. Solar trackers can also be installed for automated adjustment of the panels. This ensures they receive maximum sunlight throughout the day. If the pitch of the roof needs to be altered to accommodate this, racks can be used. Certain weather conditions can impact the energy output of solar panels. Yes, when exposed to the elements for 20 years there will be some yellowing and peeling, but the effects on performance are limited. On the other hand, smog, haze, fog, snow, rain, and clouds reduce the amount of sunlight that reaches the panels. This naturally lowers the amount of energy the solar system generates. In order to reduce the effect of this, install a battery bank. 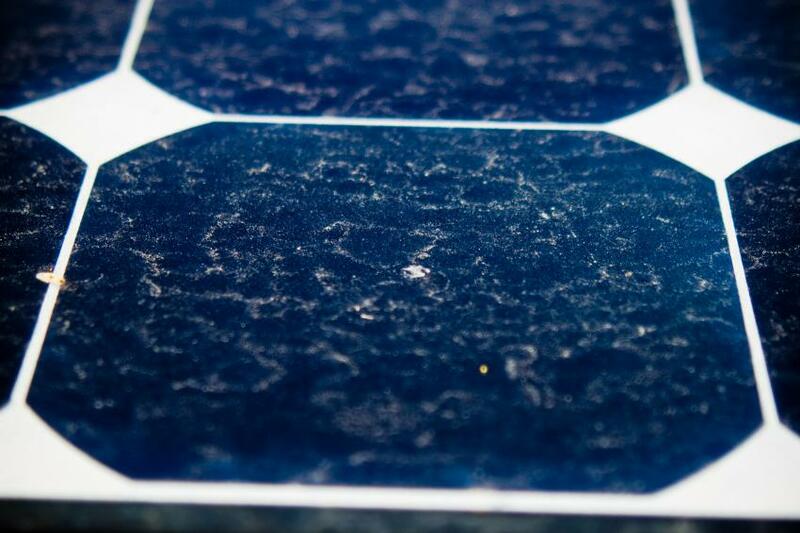 While this may not be something you have thought of in the past, solar panels can become dirty quite quickly. Factors such as bird droppings, dust or pollution can all contribute to the effectiveness of the panels. 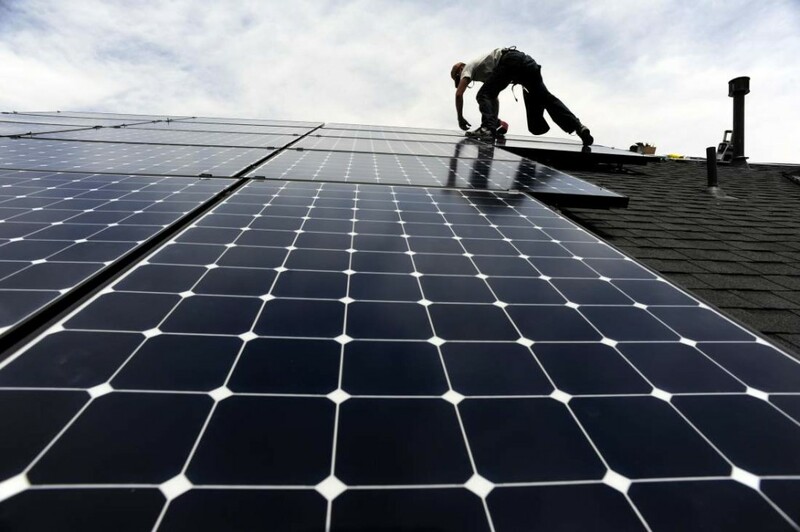 It is essential that solar panels are cleaned as often as necessary. This may be as easy as hosing it down, but it’s important to remember that a dirty solar panel cannot function optimally. For some this may be common sense, but shade is the enemy of solar panels. Even a small amount of shade on a single panel can shut down the production of energy on the rest of the system. Solar cells are connected in a series, which will operate only at the level of the cell that is the weakest. If there is one cell that has fallen under shade, this influences the output of all the other cells present. Maintenance is the key to a strong, efficient panel setup. In general a solar panel system requires very little mechanical maintenance, even if it is grid tied. They have no moving parts, unlike generators which need repairs or replacement, but they may require some electrical maintenance. A loose connection can severely effect your energy production. Solar panels also do not rust or break down, but keeping them clean and in good condition does form part of its necessary maintenance. 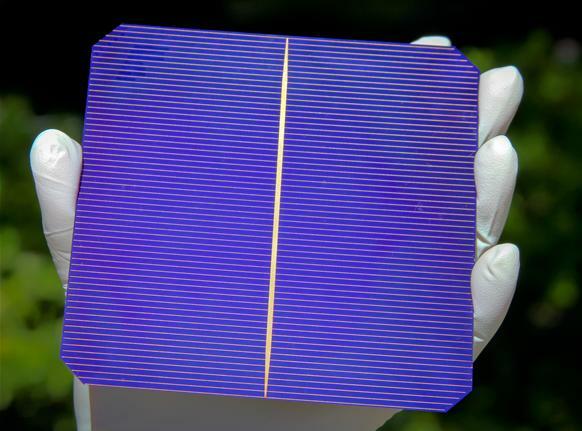 Solar panels can crack like glass. This problem is almost always caused by extreme weather conditions like high winds and hail storms. When even a small crack occurs, condensation can form within the panel. This fogs up the glass and hampers energy production. You must contact your manufacturer or installer to handle this problem as you may not be able to salvage any part of the damaged panel. Also keep in mind that roof maintenance can be quite a chore once solar panels have been installed. Any maintenance required to your roof should be carried out before solar panel installation occurs. Solar panel efficiency does in fact degrade over time, but it is minimal. The average drop is less than 1% efficiency per year. Many solar panel manufacturers offer a 20 – 25 year performance warranty which guarantees solar energy production remains above 80%. Solar inverters have a life expectancy of 5 to 10 years…much shorter than solar panels. Replacing an inverter is usually the most expensive part of a solar panel system. This can range anywhere between $3,000 and $18,000. Fortunately, there are long term warranty’s to cover these costs. Efficiency ratings of solar panels are only a single factor that needs to be considered when installing a solar panel system. For example, solar panels that have a conversion rate of 8% will require twice as much area as the panels that have rates of 16%. For this reason, the majority of homeowners will choose monocrystalline panels since they have the best efficiency rating. 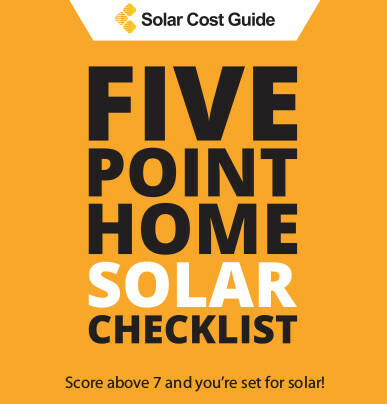 You can begin your home solar transition today. Enter your zip into the area provided to get 4 no obligation, 100% FREE solar estimates from solar professionals in your area today.